A person who accepts the role of a trustee or co-trustee in a Florida Trust has a duty to act for the benefit of the beneficiaries of the trust. If the Florida Trustee fails to properly administer a Florida Trust they can be liable to the other beneficiary for their mistakes. 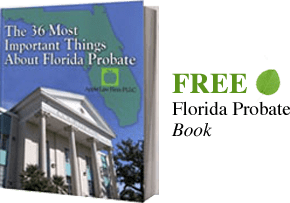 Sometimes beneficiaries seek to remove the trustee because of an act or the failure to act that causes a waist or mismanagement of the Florida Trust's assets. Another remedy that the beneficiaries of a Florida Trust can seek is called a surcharge action.